If apples have gained the reputation of keeping general good health of the body, then oranges eaters may soon be known to less likely develop an eye disease - macular degeneration. Macular degeneration is a progressive eye disease in which the central part of the retina i.e. 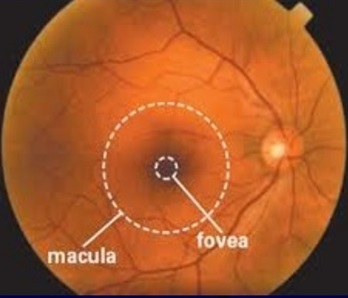 macula is affected that results in vision loss. Macula is responsible for fine details of central image required for reading fine print, driving, recognising faces etc. Macular degeneration causes irreversible vision loss, which affects millions of people worldwide. This new study was conducted comparing orange eaters versus those who don’t eat it. Oranges are full of flavonoids, which are rich source of antioxidants. These antioxidants are anti-inflammatory in nature which makes our immune system healthy and strong including reducing the probability of developing macular degeneration. Westmead Institute for Medical Research, an Australian Institute studied thousands of people aged over 50 years and followed up with them over 15 years. The research showed that people who ate at least one serving of oranges every day had more than a 60% reduced risk of developing late macular degeneration 15 years later. Mostly research that has been conducted recently are mostly based on common nutrients like A, C and E on the eyes, said Associate Professor Gopinath of University of Sydney. Various data also have showed that flavonoids in oranges seem to aid in averting the eye disease. Studies also have been conducted on those common available foods that contain flavonoids such as apples, tea, red wine etc. Considerably the data did not show relationship between other food sources protecting the eyes against the disease. 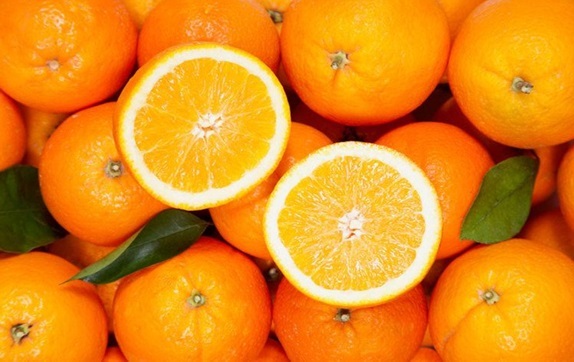 It was found that people who consume an orange each day were at reduced risk of developing macular degeneration compared with who did not eat oranges at all. Even eating an orange once a week seems to offer significant benefits. While this study that has been obtained from The American Journal of Clinical Nutrition (2018) it suggests a correlation between oranges and macular degeneration, it is critically important to understand that it is not a cure or medicine for treating the eye disease. Advanced Eye Hospital and Institute in Navi Mumbai is one of the best eye hospitals in Mumbai. Comprehensive eye check-up areas and the operation theatres are state-of-art and equipped with the best diagnostic and surgery machines. Personalised care, infection free modular operation theatres and beautiful ambience compliment the cutting-edge eye care offered at AEHI. 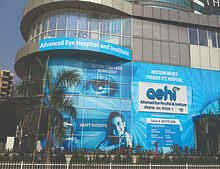 Besides treating patients from Kharghar, Nerul, Vashi and Panvel, patients from all over western India travel to AEHI for world class eye care management. Is smoking and vision loss correlated?